About costs: Please keep in mind that students are responsible for payment for any medical care received outside of UHS, including urgent care facilities, emergency rooms and ambulance services. These services are not covered by students' health service fee, even if ordered by a UHS clinician. When in doubt, students can call UHS for advice, day or night, at 734-764-8320. If you are age 21 or older, use the U-M Hospital Emergency Department located at 1500 E. Medical Center Drive in Ann Arbor, phone 734-936-6666. If you are under age 21, use the Children's Emergency Services at Mott Children's Hospital, located at 1540 East Hospital Drive, Floor 2 in Ann Arbor. For other hospital emergency departments, see Health Emergencies courtesy of the Ann Arbor Observer City Guide. When UHS is open, call 734-764-8320, explain about your situation and ask for Nurse Advice. UHS can evaluate and treat minor illnesses and injuries, including some broken bones. Students who live in University Housing can request a ride to/from UHS from Housing Security by calling 734-763-1131.  U-M Psychiatric Emergency Service provides emergency walk-in consultation and phone service, day and night. Located at 1500 E. Medical Center Drive in Ann Arbor (on the medical campus). Call 734-996-5900. What Type of Health Care Do You Need? explains the difference between non-urgent, urgent and medical emergencies and provides examples. You can call UHS at 734-764-8320 for Nurse Advice, day or night. Nurses can advise about self-care or about deciding where to go for health care. See also How to Get Health Care and note that UHS offers options for urgent health concerns.